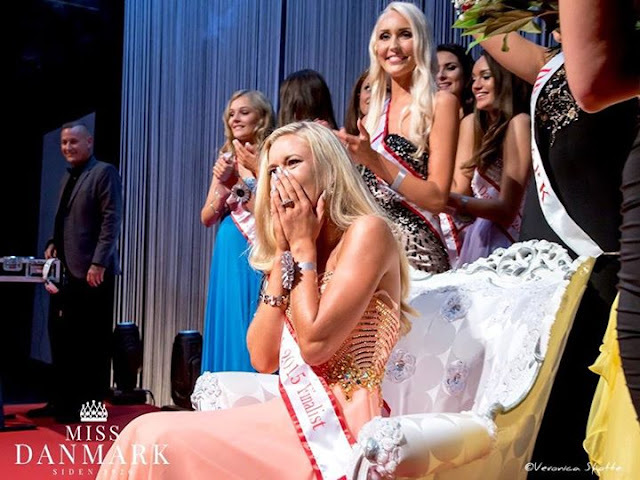 COPENHAGEN, Denmark - Jessica Josephina Hvirvelkær (17) was crowned Miss Denmark 2015 at the Radisson Blu Falconer Hotel in Copenhagen on September 12. She will represent Denmark in Miss World 2015 in Sanya, China on December 19. Mille Funk was the first runner-up and Martine Lybæk Christensen was the second runner-up.